A new year means new music from the Michigan Pops Orchestra. 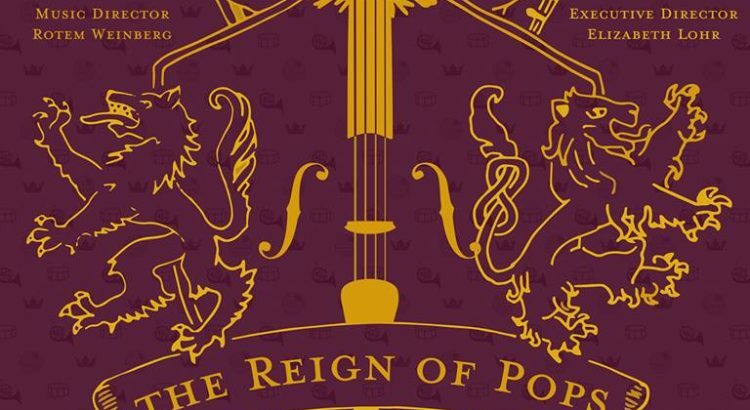 For the fall semester, Michigan Pops is taking over the world with its show, “The Reign of Pops.” The great theme of royalty can be seen in the music of Swan Lake, Prince of Egypt, and many Disney tunes. As usual of Pops concerts, The Reign of Pops will combine vocal performers, special effects, and multimedia for an unforgettable musical experience. The concert is Sunday, November 18 at 7pm at the Michigan Theater. Tickets are $5 for students, $8 for adults, and free for students in public schools and seniors 65+. Tickets are available at the door on the night of the concert.